The train will be hauled by a KiwiRail diesel locomotive. Departing the Manawatu early in the morning, our route will take us over the Mangaweka viaducts, the tallest in the North Island, with views seldom matched in New Zealand. You get to see the picturesque Rangitikei River as it flows past high sandstone cliffs. We continue with uninterrupted speed up onto the volcanic plateau where you should be able to see the mighty Mt Ruapehu (weather permitting) and pass though National Park in the heart of the North Island. 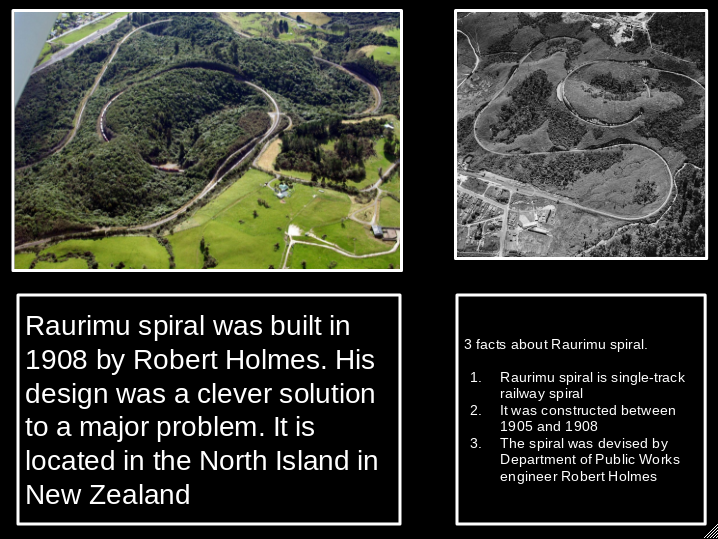 We will then continue down the Raurimu Spiral. This magnificently engineered piece of railway track, steeped in history with stories of how an engineer with courage, foresight and a brilliant ability overcame one of the most challenging railway engineering assignments of the last century. 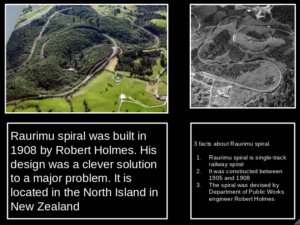 Descending the Raurimu Spiral we speed on though the historic King Country town of Taumarunui and through former timber country. Much of the railway passes through isolated areas, allowing you views only seen by rail. 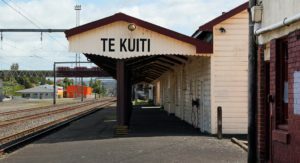 At Te Kuiti we will pause for two hours for shopping or a late lunch. 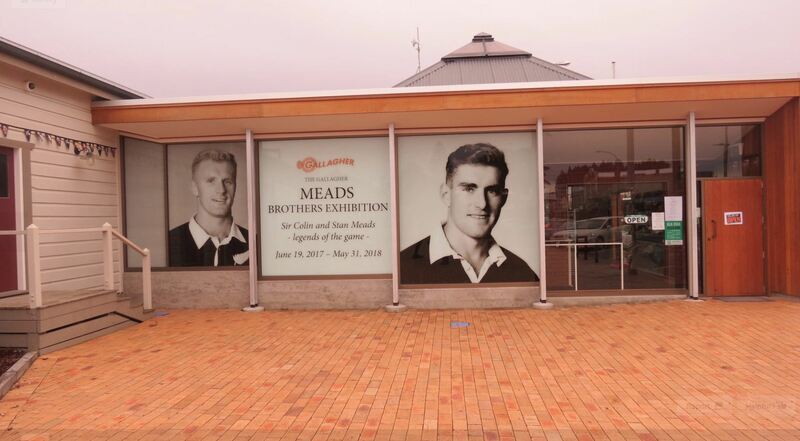 A choice of three cafes for afternoon tea will be yours and the Meads Brothers Exhibition will also be open. There are several other museums open that pertain to early settlers. 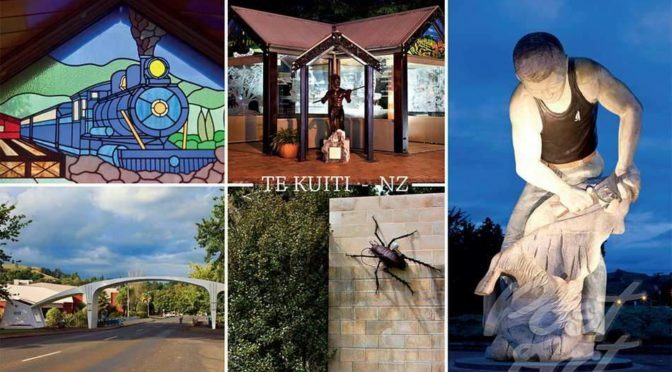 There is also a pre-paid side trip available – a 45 minute conducted tour of the Waitomo Glow Worm cave system. This is limited to 50 persons, and the bus will leave from the Te Kuiti railway station. On the way home we will stop at Taumarunui (at approximately 5.30pm) to upload hot meals. These meals need to be purchased when you book your train tickets. Two different hot meals will be available – Shepherd’s Pie, with carrots, corn kernels and peas, or macaroni cheese, tomato and salad. Please advise your preference in the comments field and we will endeavour to have the correct option available for you. A $12.00 cut lunch will be available, paid for on the train. Please tick the lunch option when you book and we will have enough lunches on board. The Marton Railway Station is at the end of Station Road East, which comes off Wellington Street which is the main road in Marton. There is very limited but adequate parking at the station as KiwiRail have blocked vehicle access to the platform. There is no security at the Marton Railway station, so please ensure there is nothing of interest to thieves in your car. This link might help. You must read and understand the terms and conditions, click here to view the terms and conditions. If this trip does not work for you then join our friends email list, please add your email to our list, by clicking here. We will send you an email each time a new trip is ready to be booked. Once you book you will get an automatic reply. If you do not get a reply within an hour check your SPAM folder and then rebook. Tickets will be Emailed the Friday before the trip. 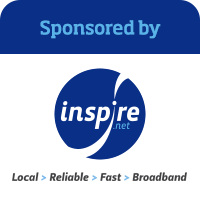 Make sure your email address is correctly entered. If you are unable to book online, drop into the Palmerston North, Woodville, Masterton, Wanganui, Hawera, Stratford’s i-SITEs or Dannevirke, Feilding Info Centres and they can book you there, an additional booking fee applies. If a passenger needs assistance to get on and off the train please ensure the assistance required ticket box if ticked, and also a comment in the comments field on what they need help with will our staff to know to help. No BYO. 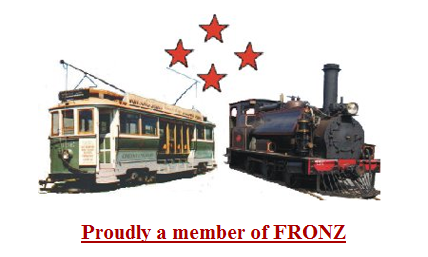 This train will be licensed.